Regardless of if you are ramping up for the holiday selling season or are starting to look at the last year in review, events like Small Business SaturdayTM and Global Entrepreneurship Week help connect you to your customers, community, and fellow business owners. November is a great month to be a small business owner and entrepreneur.  Small Business SaturdayTM was first observed in 2010, as the Saturday after Thanksgiving in the United States. Designed to be a counterpart to Black Friday and Cyber Monday, Small Business SaturdayTM encourages shoppers to turn around and stay in town – spending their holiday gift dollars at the brick and mortar businesses in their community. Want to get involved? Check out all of the FREE resources that American Express offers to participating business. These services include being added to their #SmallBusinessSaturday map, as well as #ShopSmall logoed gift bags, window signs, and door mats. They will also help you plan and promote an event in your store or community. Check in with your local Chamber of Commerce to see what they have planned for the big day. November 28 is just around the corner, will your business be ready? Global Entrepreneurship Week (November 16-22) is a week-long opportunity to interact with other business owners, aspiring entrepreneurs, mentors, and investors through everything from global startup classes to local networking events. Events are happening all over the world, join us to find opportunities near you. Isn’t it time to get your idea off that Post-It note and into action? How will you be celebrating this November?